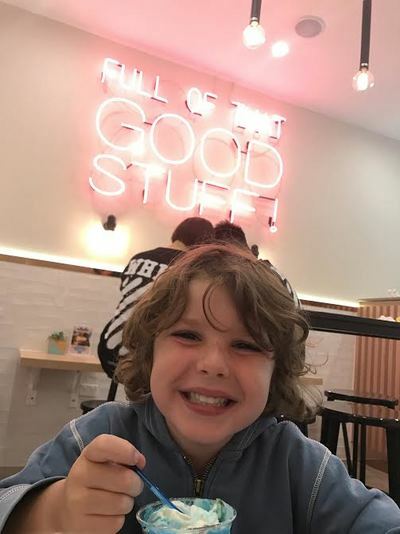 If you like creamy, whippy, whirly, heavenly ice cream then why haven’t you been to MilkCow yet? MilkCow is an ice cream café, almost beyond your wildest dreams. They serve up what they call “hand crafted ice cream creations”, and boy they aren’t wrong. 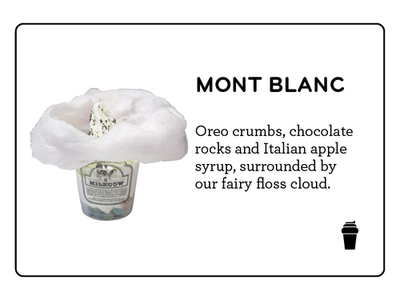 The children’s eyes lit up when they saw the fairy floss being delicately placed on to the top of their magical Mont Blanc ice creams to form the cloud above the mountain. Yes! It’s that magical. 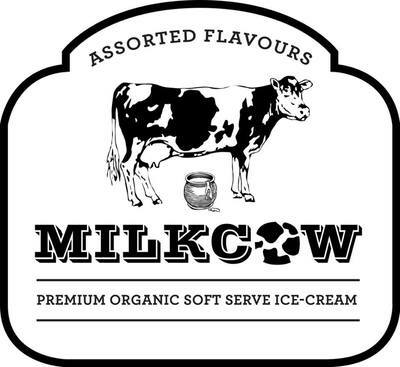 All the ice cream at Milkcow is made with organic, locally sourced milk and is churned fresh on site every day! I’m pretty sure this is why it has the softest texture imaginable. There are lots and lots of beautiful toppings to choose from including 100% organic honeycomb, French macarons, the finest chocolates, and caramel popcorn. I know right!!! Not only that, but you can have a drizzle of one of the many intriguing syrups too. 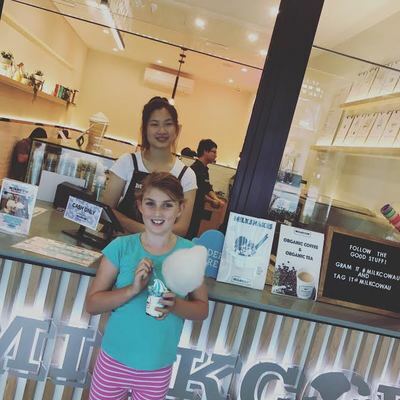 To be honest I think this is almost too good for the kids, but it’s definitely worth a visit just to see their faces when they see their ice cream creation heading towards them! The staff are super friendly, the café is always really clean, and the prices are pretty good too! If you don’t believe it could be this awesome, check out their Instagram feed! You won't believe you eyes.